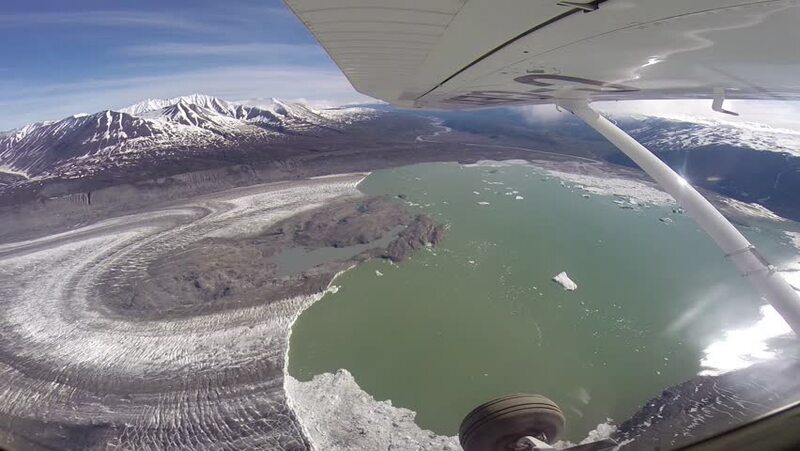 hd00:21Over Portage Glacier, Alaska. Shot in July 2012. 4k00:21Kerid or Kerith in winter, a volcanic crater lake located in the Grimsnes area on the popular tourist route known as the Golden Circle, South Iceland, . hd00:14Caucasus. Gorge Genaldon. Mount Dzhimara.